Dr. Kathy Yorkshire is the Founder and Creator of Simply Pure and Authentic (SPA), LLC, a company providing natural skin and hair care products. In addition to her entrepreneurial responsibilities, Kathy has worked in the field of higher education advocating on behalf of students for over fifteen years. Kathy loves God and humbly uses her gifts of intercessory prayer and administration for HIS glory. Her passion for human development both intellectually and spiritually has led to various keynote speaking engagements within the post-secondary arena and the Christian community. Kathy, one of the founding members of the Bulldog Empowerment Alumni Chapter (BEAC) at Bowie State University, serves as secretary on the executive board. She is also the secretary of the Unstoppable You Ministries board of directors. 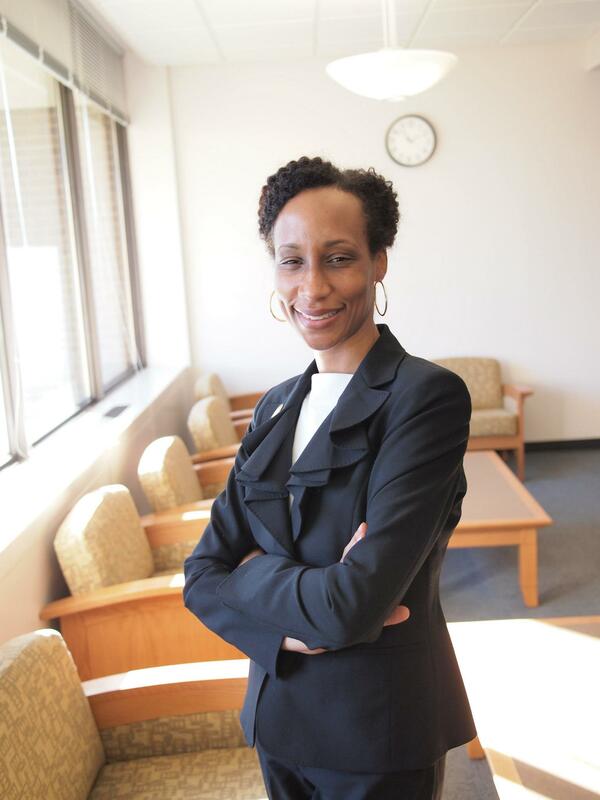 Kathy has earned a doctorate in education from Morgan State University as well as a masters and undergraduate degree from Bowie State University. She resides in Maryland with her loving husband, Ted, and her beautiful daughters, Jasmyn and Briana.